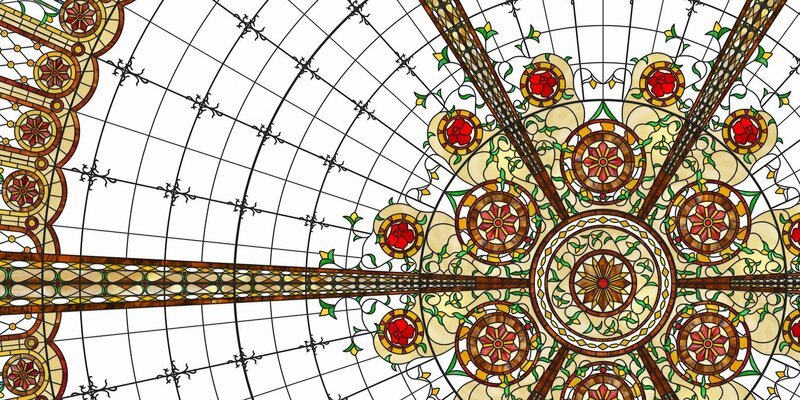 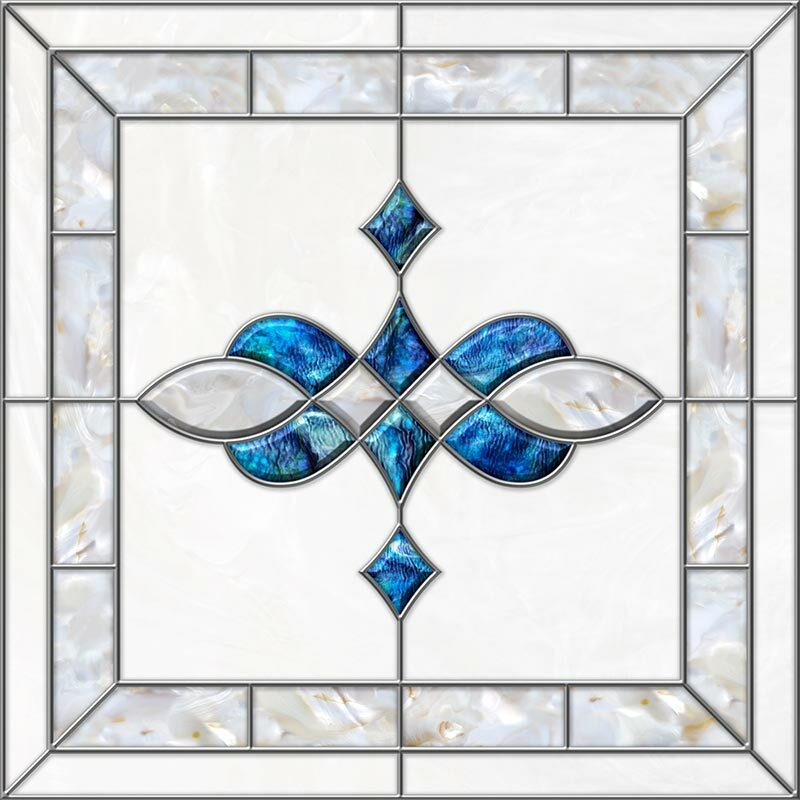 While actual stained glass is spectacular in appearance, it may not be practical or economical to use in an overhead lighting application. 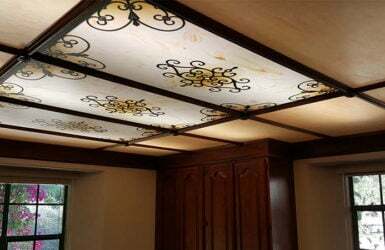 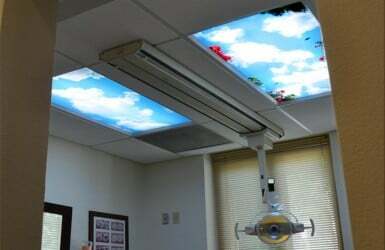 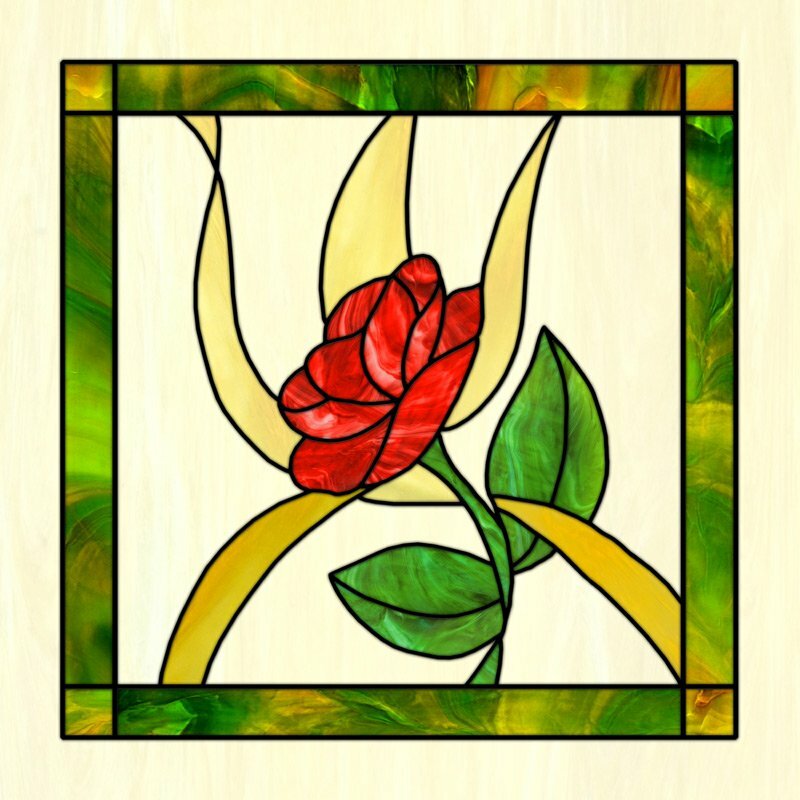 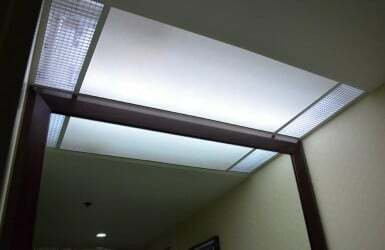 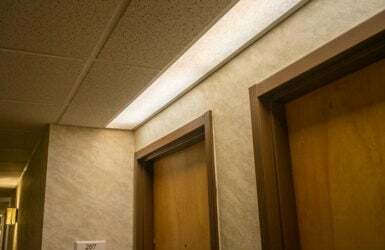 Our stained glass fluorescent light covers are made of acrylic and offer the means to safely achieve a similar quality result, in a variety of sizes and shapes. 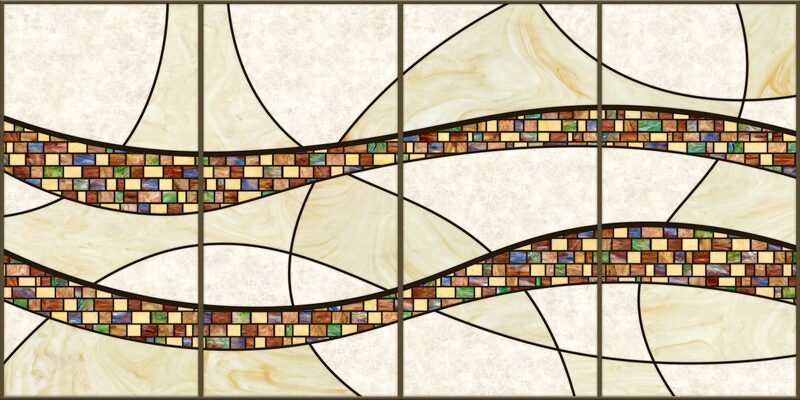 Click on the images below to view all available color choices for each design.